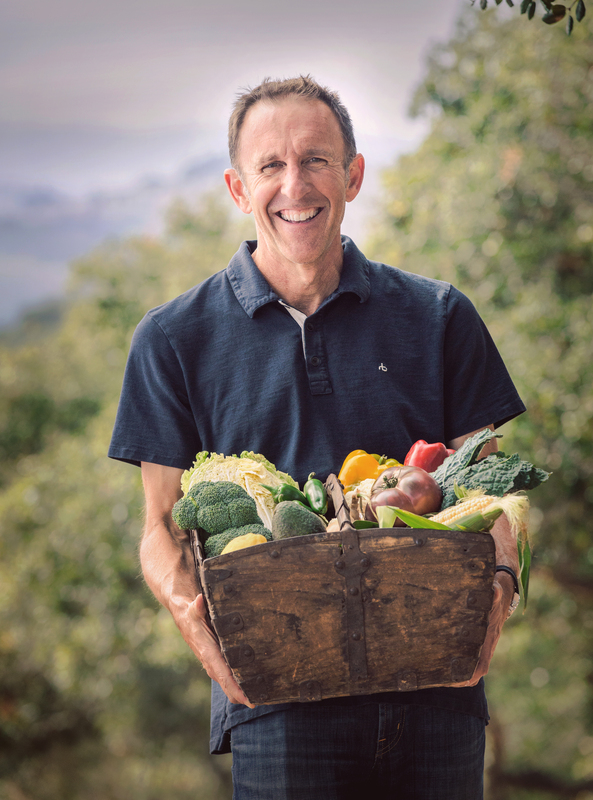 Arroyo Grande Valley vintner Brian Talley celebrates his family's more than half century of farming along the Central Coast in a new book called 'Our California Table.' He'll be selling and signing copes at the World of Pinot Noir event March 3 and 4. Though it took the Hollywood help of Sideways — let’s just get that mandatory nod out of the way — pinot noir was always primed for the spotlight. Not only does this grape originally from France’s famed Burgundy region present an unparalleled array of aromas and flavors ranging from fruit to flower to forest, but the fickle variety also tends to be grown in the most dramatic of landscapes by the most interesting of people. Behind every great pinot is a unique combination of geography, geology, and human ingenuity, making the wines merely windows into much deeper sagas of people and place. On the first weekend of March each year, the World of Pinot Noir celebrates this so-called “heartbreak grape,” bringing hundreds of pinot-philes to the Bacara Resort for two jam-packed days of tasting and talking. There’s way too many producers, panels, and dinners to mention at once, but here’s a cheat sheet for those seeking guidance next weekend, Thursday-Saturday, March 2-4. See worldofpinotnoir.com for the full schedule and tickets. The Talley family started farming in the Arroyo Grande Valley in 1948, but it wasn’t until they started making pinot and chardonnay in the early 1980s that their name became known across the Central Coast. Today, Brian and Johnine Talley lead the vineyard and winery operations and remain involved with their extended family in Talley Farms, which wholesales vegetables all around the country as well as through their popular CSA (community-supported agriculture) program. “That’s been such an incredible shot in the arm for our business,” said Brian of this direct-to-consumer option they now offer to fans from San Luis Obispo to northern Santa Barbara County. This year, the Talleys are releasing a beautiful book of family lore and recipes called Our California Table: Celebrating the Seasons with the Talley Family. Featuring photographs by Lompoc’s own Jeremy Ball, the book, which was written by Brian, discusses the value of family, profiles various vegetables and fruits that they grow, and gives a very halcyon tint to the present, enough to make any Central Coast resident proud. Brian will sign copies of Our California Table during the main tastings on Friday and Saturday, as guests sip on wine from more than 200 combined producers and nibble bites from C’est Cheese.